Should your pet require surgery, Valleydale Animal Clinic is equipped with a state of the art surgical suite. This facility allows us to take the very best care of your dog or cat and perform a variety of surgical procedures. Responsible pet owners know that spaying or neutering your pet is the best decision you can make. Spaying or neutering your pet reduces the frequency of several health problems including cancer. It also prevents behavioral issues brought on by breeding behaviors. Perhaps the most compelling reason to have your pet spayed or neutered is the overwhelming number of unwanted pets. There are so many animals in need of loving homes that there is really no excuse to add more puppies or kittens to the problem. Our team of doctors and skilled staff will pay close attention to your pets’ safety and comfort throughout any surgical procedure. 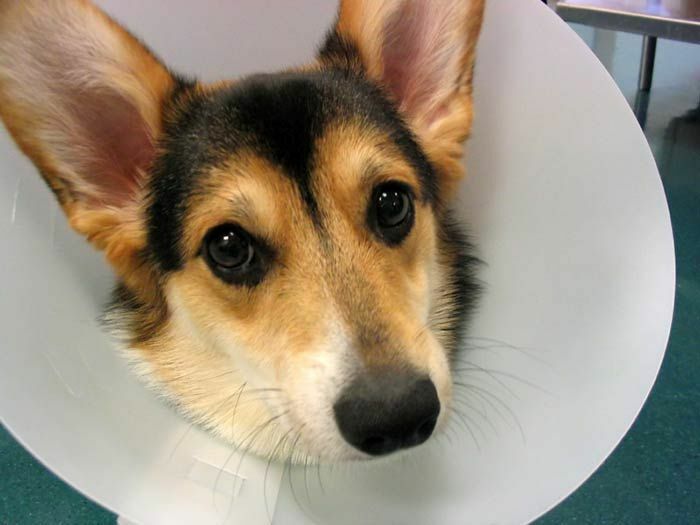 We also know that our pets feel pain whether they can communicate that pain or not. With that in mind, we make sure that our patient’s pain is well managed, while they are with us and when they return home. Orthopedic injuries are all too common for dogs and cats. A tangle with a neighboring dog or an escape from home that ends in an accidental hit from a car can result in complex orthopedic or soft tissue damage. Our staff is well equipped to handle the most demanding cases and will always have the comfort and best interest of your pet in mind.